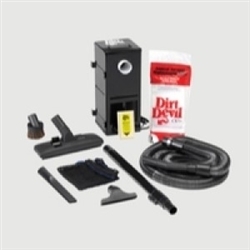 Clean up messes during camping and do seasonal cleaning as well with a quality RV vacuum. Central vacuum Direct can help you find the perfect system for your RV. All types of vehicles used in recreation can benefit from a central vacuum. 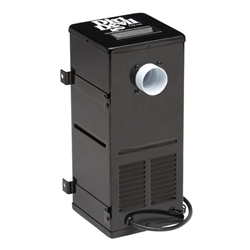 Smaller units manufactured specifically for these RV and Boats make it easier to clean the whole area without the use of a portable central vacuum. You can have two valves placed throughout a yacht, and be able to clean over 1200 sq. ft. of area.